As the official dance team of the Florida Gators, the Dazzlers Dance Team performs high energy routines at a variety of the university's sports games! 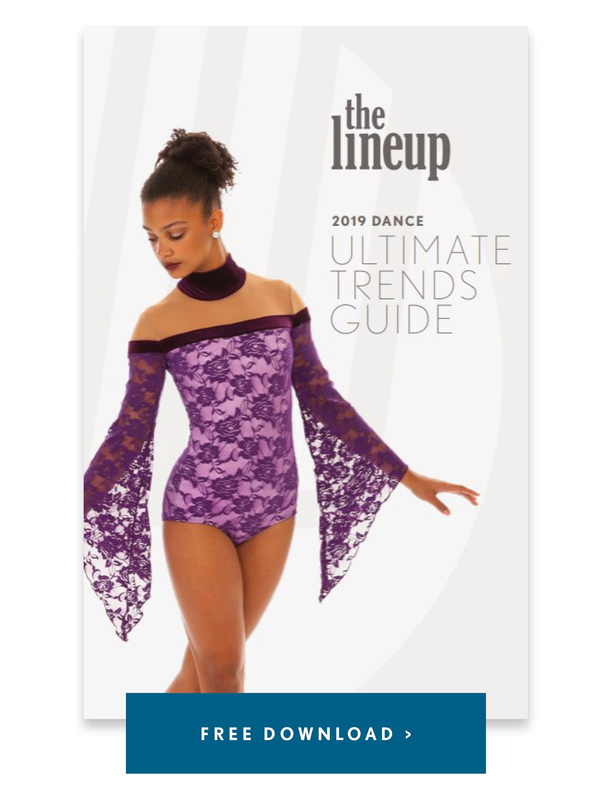 The Dazzlers have curated quite a multi-faceted wardrobe of uniforms over the years, and we love getting the chance to work with the Florida Dazzler's head coach, Casey Reed, on their new designs. The team added a vibrant new orange crop top and coordinating pants to their wardrobe this season. "When designing this year’s new uniform we wanted something that was cohesive with the rest of our uniforms while taking on a new style," coach Casey told us. 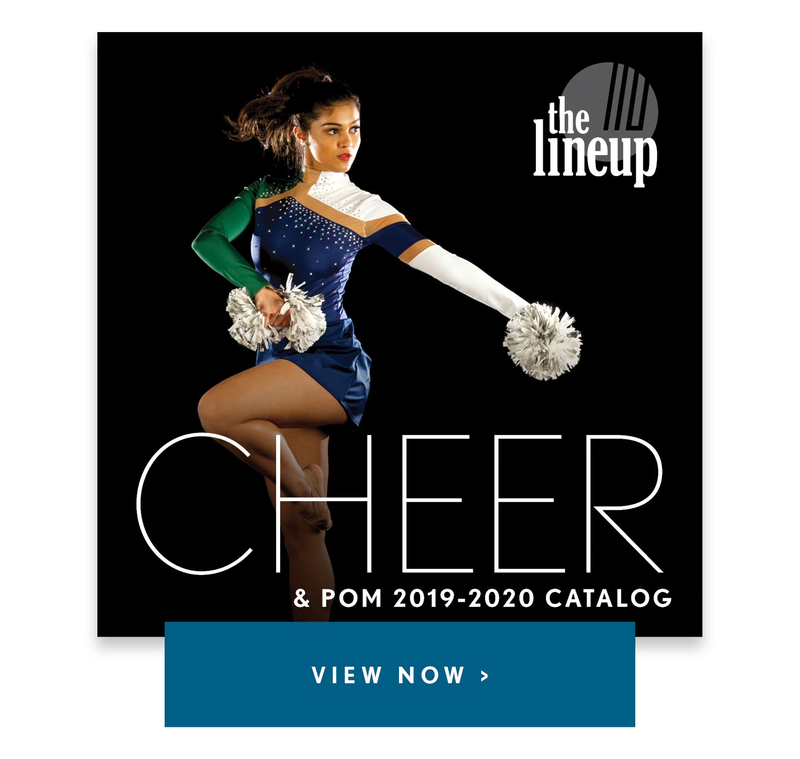 "It's the perfect combination of athletic and classic Dazzler design!" So what's the key to mixing and matching their pieces to flow cohesively together? Drawing from the Florida Gators' official logos and colors, of course! The team can sport a variety of looks while maintaining their brand, and we love that! Check out more of their unique wardrobe, plus Q & A with the Dazzlers, below. What is your team's competition song ? One of our favorite new traditions is dancing to Tom Petty’s, “I Won’t Back Down”. Upon the recent passing of Tom Petty, a Gainesville, Florida native, his song has become a gameday favorite. We love performing sidelines as the crowd sings along and waves their phone flashlights! In addition to supporting the many athletic teams at the University of Florida, our team places a big emphasis on giving back to the community. Every month we complete community service activities with the Goodwill Gators program through the Otis Hawkins Center. Some of these activities include Climb for Cancer, Gator Tracks, and Gator Club at Shands Children’s Hospital. We are so grateful to have been able to travel with our men’s basketball team this past November to Portland, Oregon for the Phil Knight Invitational. This tournament included 16 of the best teams in college basketball in honor of the 80th birthday of Phil Knight, Nike co-founder. Not only did we get to cheer on the Gators to victory over teams like Gonzaga and Stanford, but we got experience all the amazing things that the city of Portland had to offer! Having had a large number of seniors graduate last year, we have a very young team this season. This has challenged our returning members to really step-up and help out to ensure that everyone is gameday ready!